To celebrate National Walking in June, Down District Council is encouraging residents to go walking in Down District for a chance to win two free tickets to this year’s Mourne International Walking Festival (27-29 June) and Blister Ball. Ten runners up will each receive a pedometer. Enjoy the National Walking Festival from 27-29 June. Cllr McCarthy added: “To enter the competition go walking anywhere in Down District. 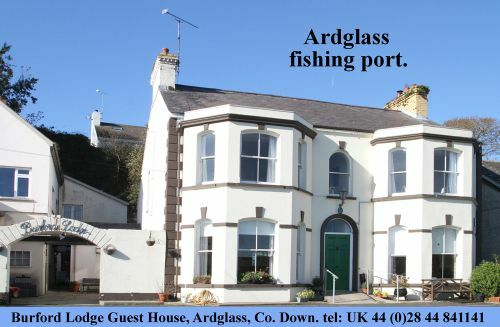 This could be around Delamont Country Park, Newcastle Promenade, Lecale Way, Murlough Beach or even walk to work. 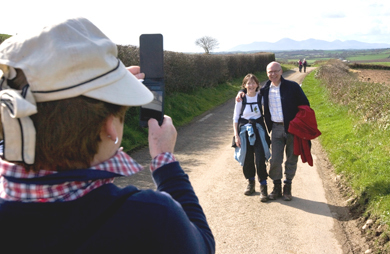 The Mourne International Walking Festival, taking place 27 – 29 June 2014, offers some of the best walking in Ireland set within stunning scenery. There are walks to suit all ages and abilities from lowland routes to rambles and hikes. You can pre book one (£6), two(£12) or three (£15) day tickets.